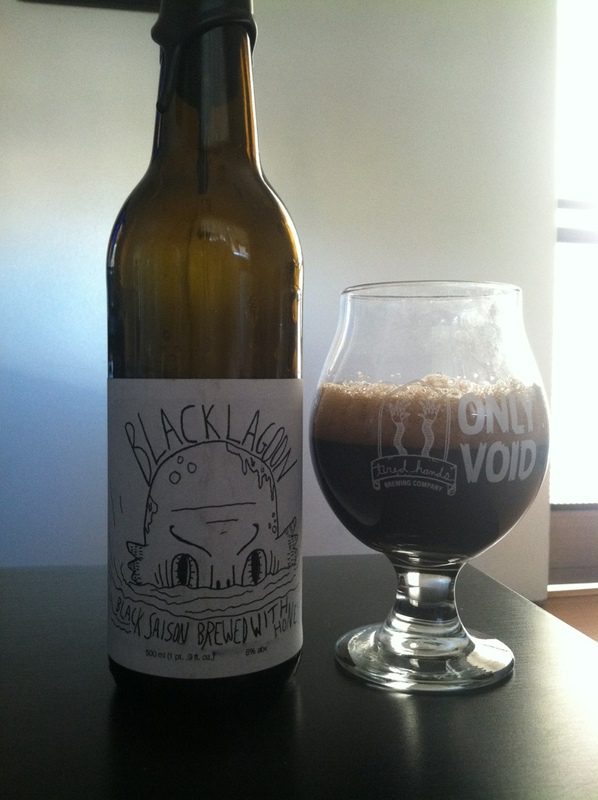 Tired Hands Black Lagoon, on that 100 bottle release tip. Black saisons. Dat bill release.